With one in five under-25-year-olds unemployed in the eurozone, young people risk being excluded from political and economic life. What can the EU do about this? 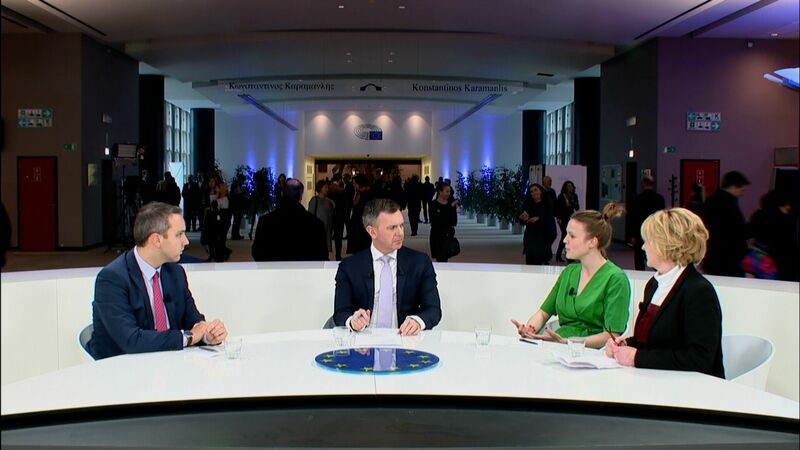 EURACTIV France spoke to two MEPs about new ways to engage young people. 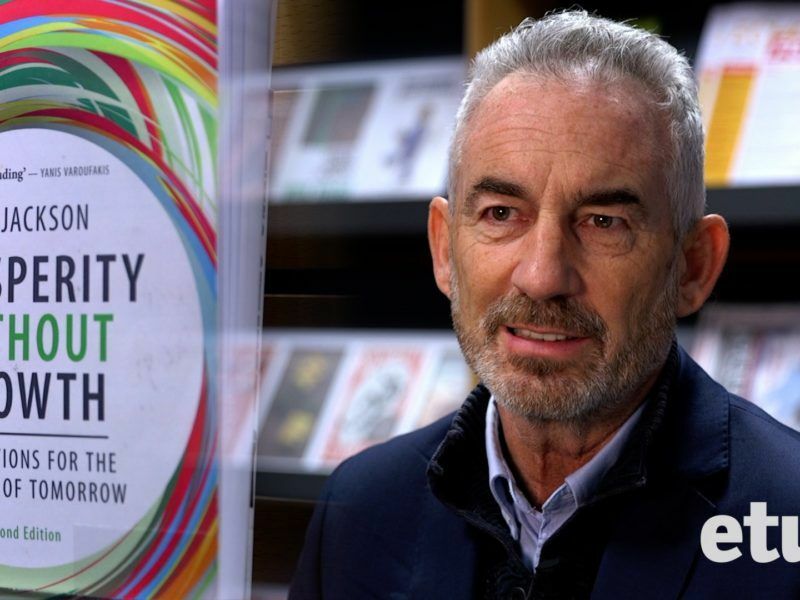 The publication of Prosperity Without Growth in 2009 was a landmark in the sustainability debate. 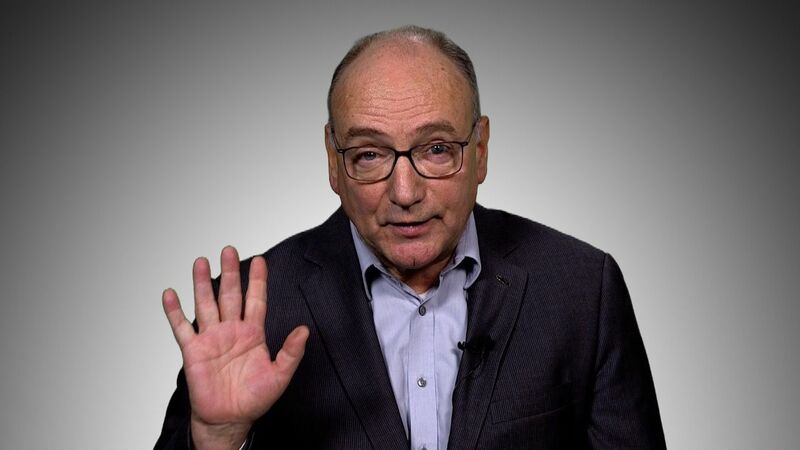 Tim Jackson’s piercing challenge to conventional economics openly questioned the most highly-prized goal of politicians and economists alike. 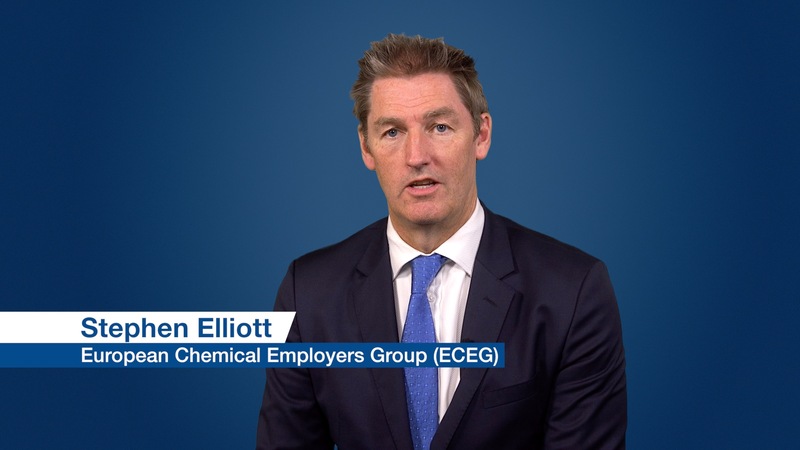 The European Chemical Employers Group (ECEG) represents the chemical, pharmaceutical, rubber and plastics industries in Europe. 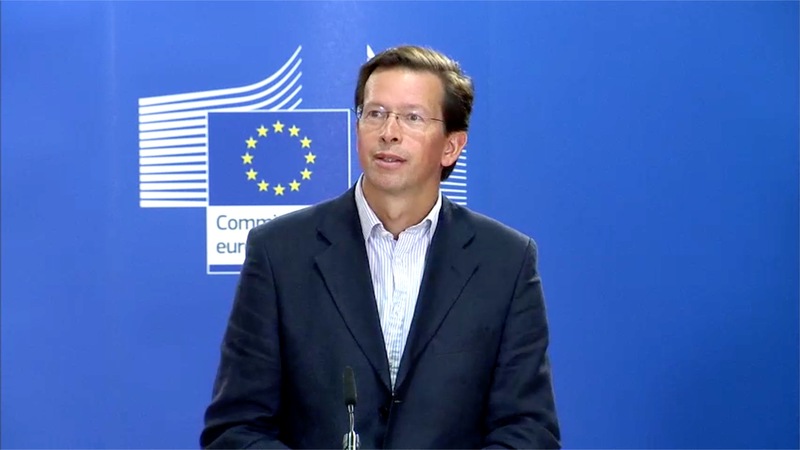 The Youth Guarantee in Spain: How does it work? More than 4.2 million young people are unemployed in Europe today, with Spain among the worst affected countries. 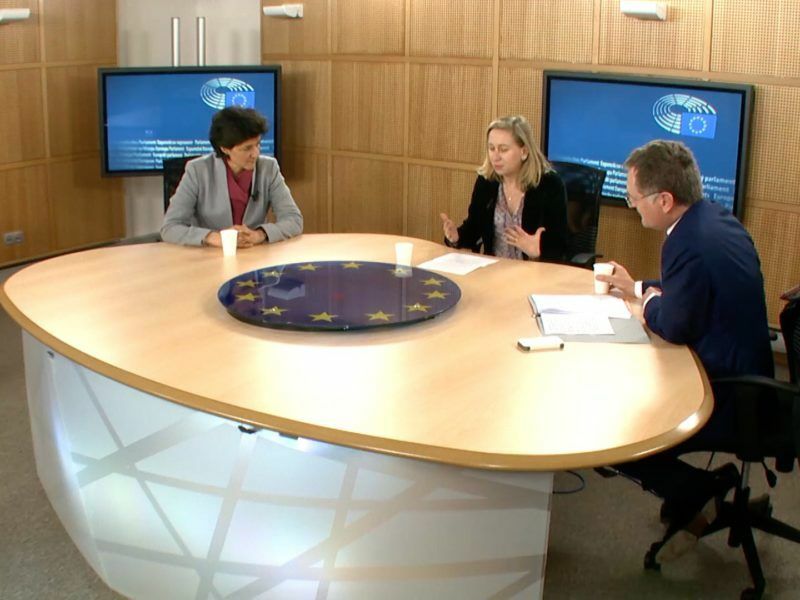 The EU launched the Youth Guarantee as an attempt to turn this situation around, but how does it work? EuroEFE reports. 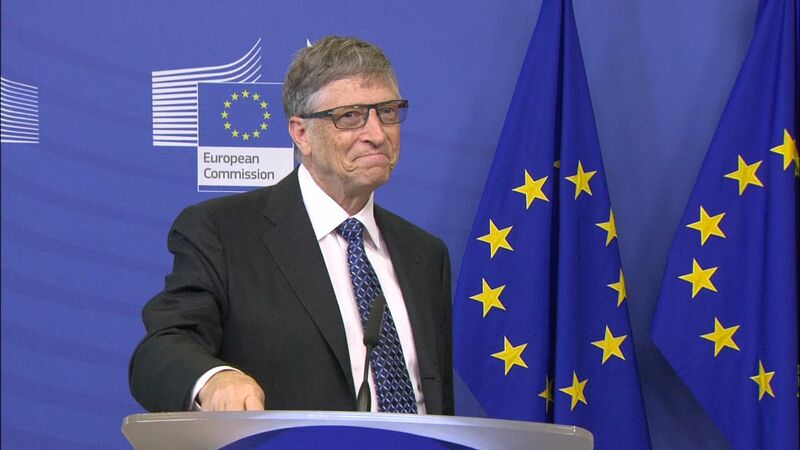 Bill Gates spoke at the European Commission on Thursday (16 February) urging world leaders, including Donald Trump, not to defund foreign aid spending. 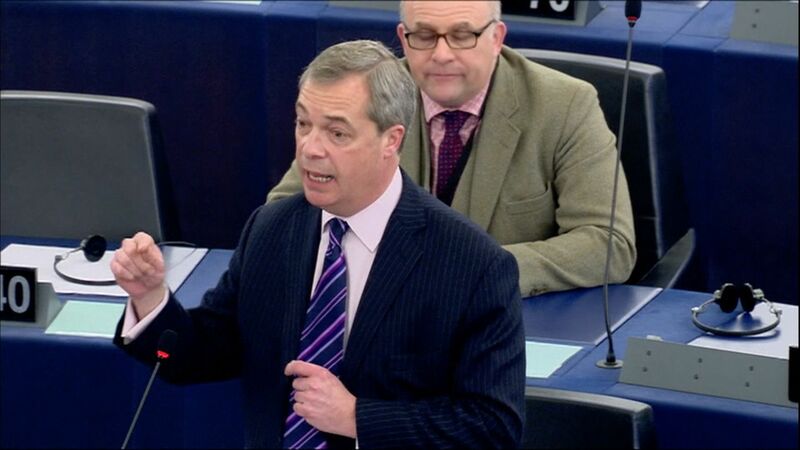 Former UKIP leader Nigel Farage expressed anger at the European Union in a heated debate this morning (14 February). Farage stated that leaders are ignoring the true wishes of Europeans. 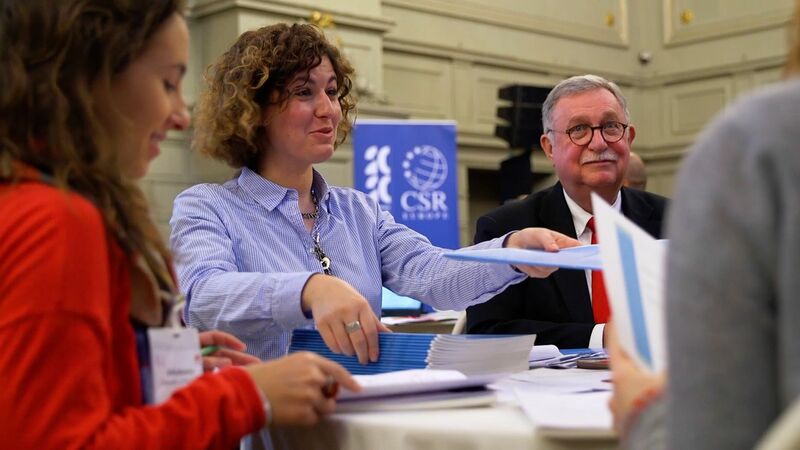 Cooperation to achieve key sustainability goals were at the heart of debates at a Brussels conference on 6 December 2016 hosted by CSR Europe in cooperation with Huawei. 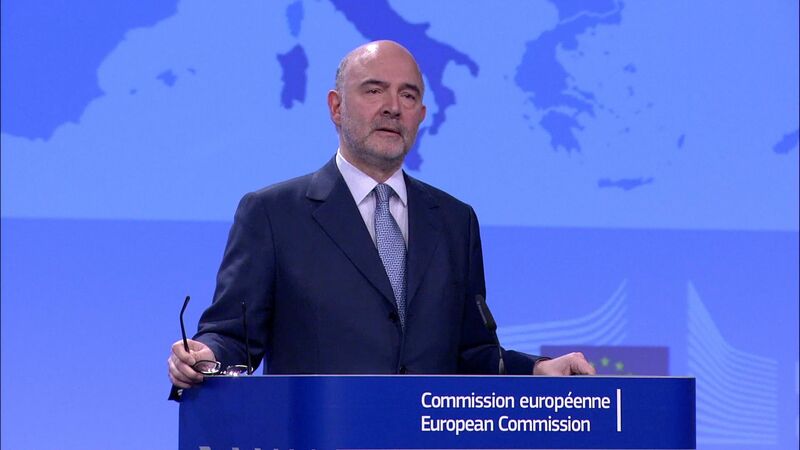 The economic burden of an ageing population will be carried by today's young Europeans. But are they equipped for the future? 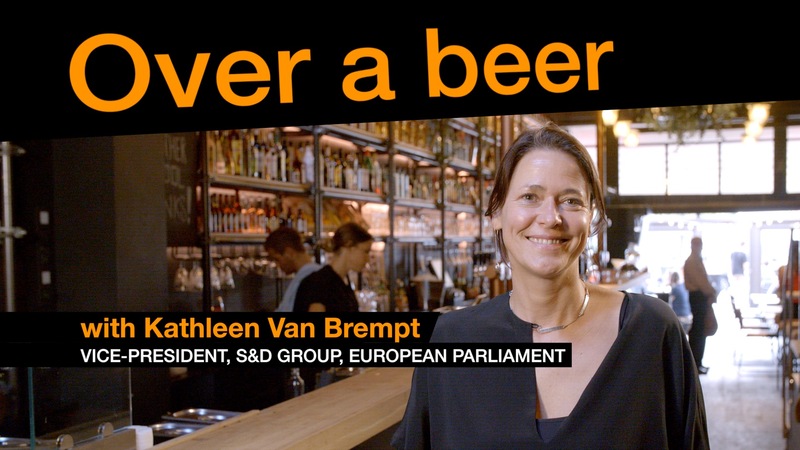 What can the European Parliament do to help? 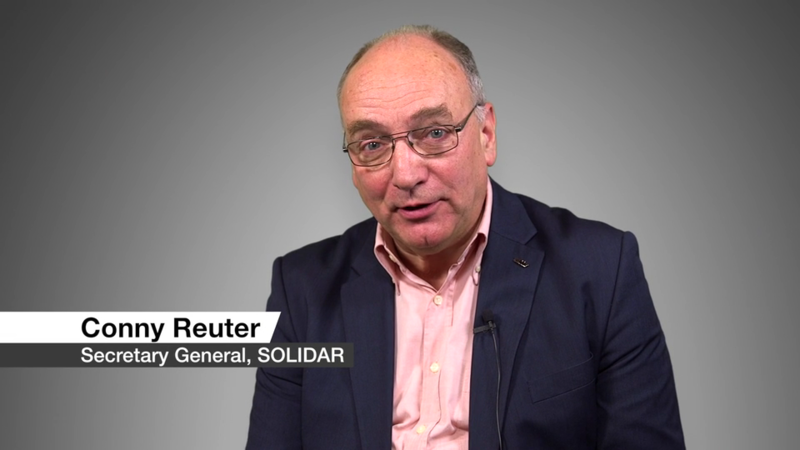 Solidar: A basis for upwards social convergence? 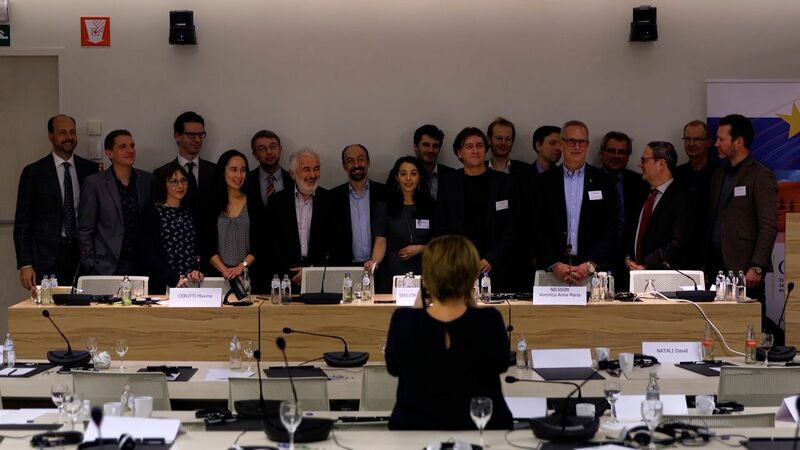 Since the launch of the consultation on the European Pillar of Social Rights by the European Commission in March last year, SOLIDAR has been at the forefront of contributions to the process. 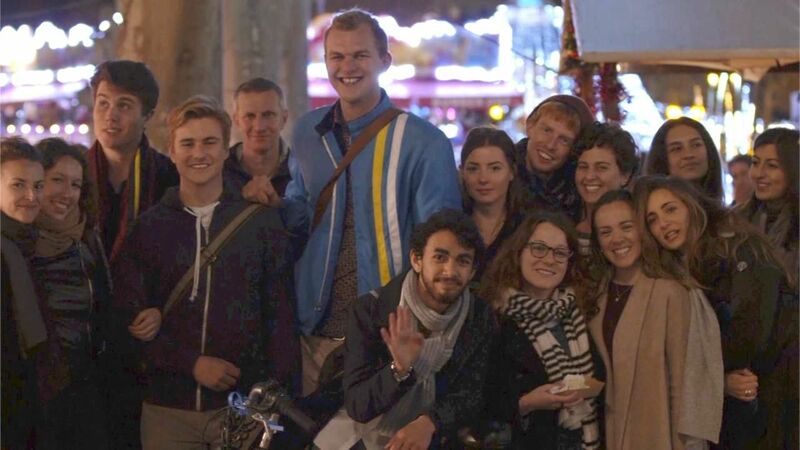 At a time of crisis across Europe, how can young people keep their faith in the European project? 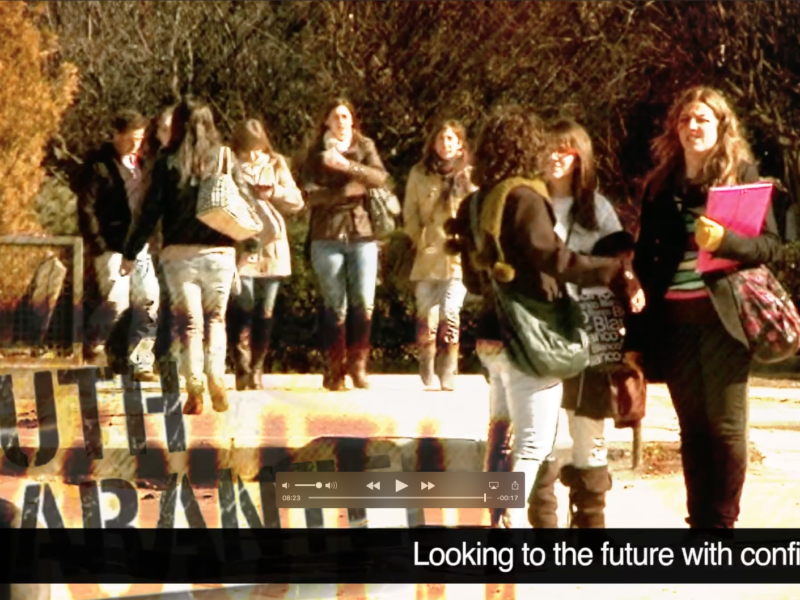 The European Social Observatory (OSE) proudly presents the video of the PROWELFARE final conference. 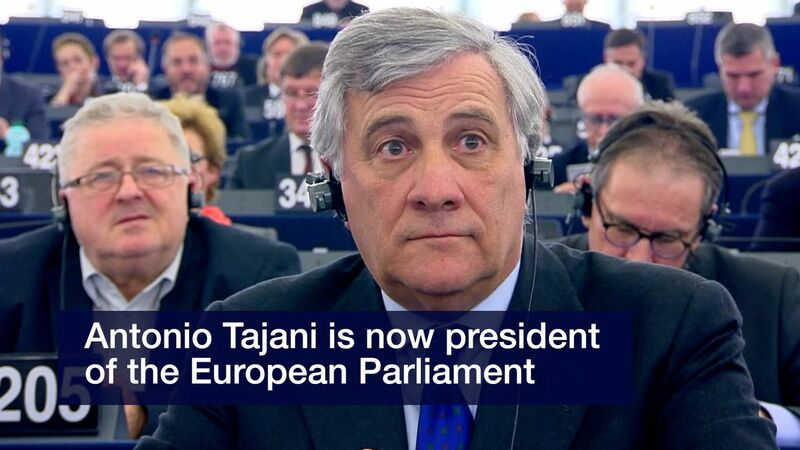 European People’s Party (EPP) candidate Antonio Tajani has been elected as the European Parliament's new president. 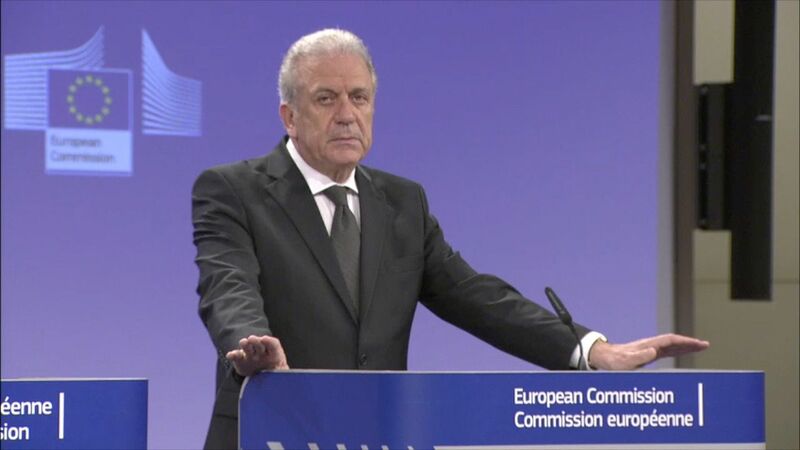 Tajani won the election by a slim 69 vote margin. In his acceptance speech, he dedicated his win to citizens in need. 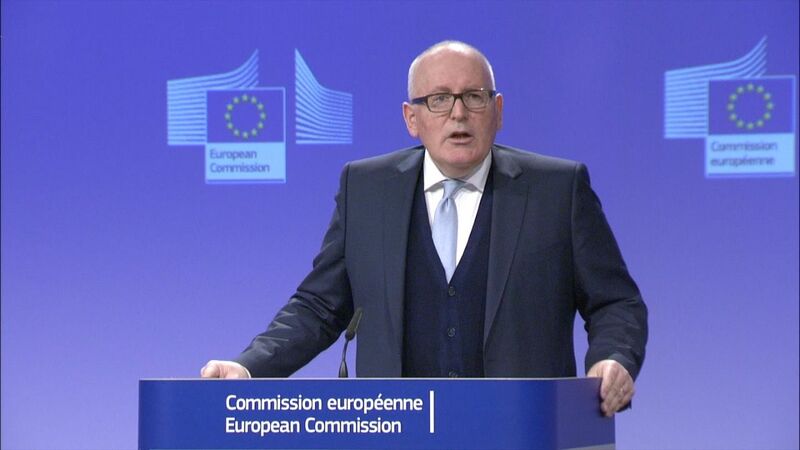 Is the European Commission too white? The controversy over France's burkini ban - struck down by an administrative court today (26 August) - has thrown the spotlight on issues of diversity, integration and multiculturalism. 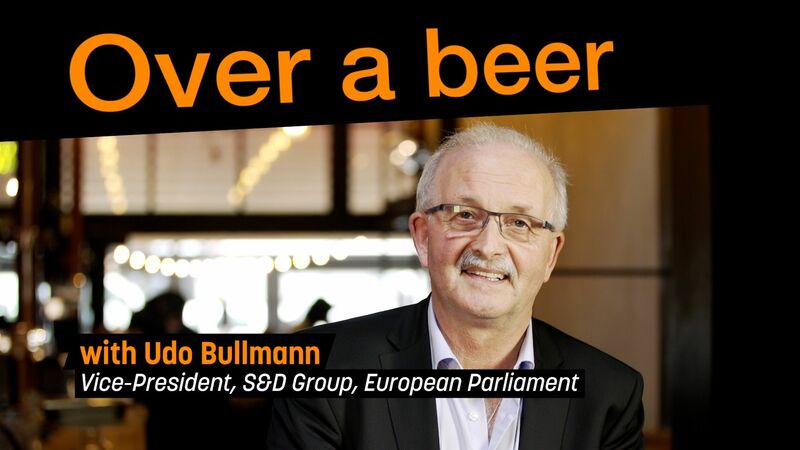 Since the year 2000, SOLIDAR has organised the annual Silver Rose Awards in the European Parliament, in collaboration with the Socialists & Democrats (S&D). 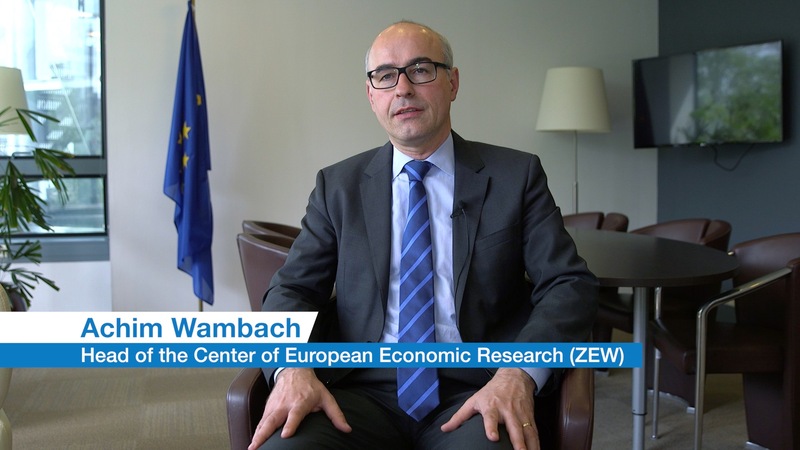 “There is a need for regulation and harmonization,” said Center of European Economic Research’s head Achim Wambach during a conference on reforming the regulation of professions organized by the European Commission in Brussels. Do you believe in equality for all? 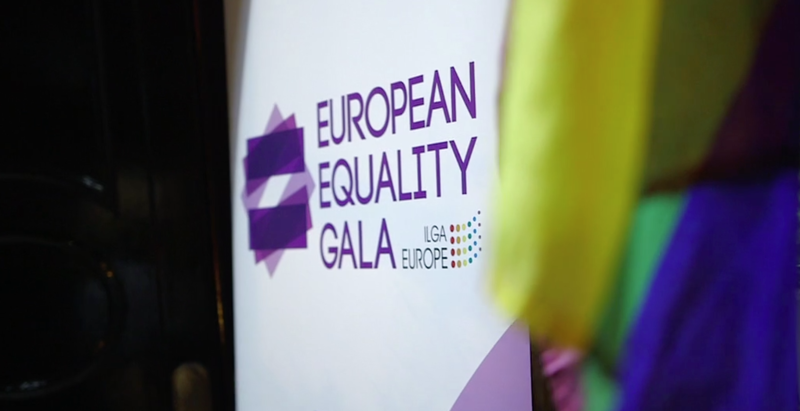 If your answer is yes, save the date and come to the European Equality Gala 2016 - the main fundraising party for the European Lesbian, Gay, Bisexual, Trans and Intersex movement on 29 June! 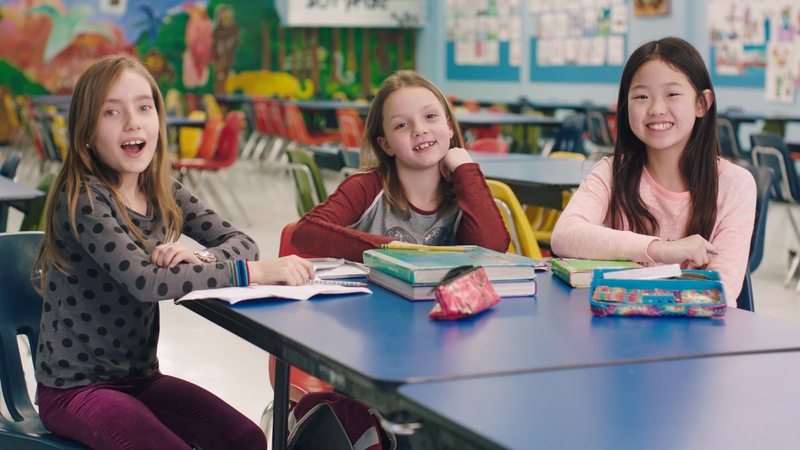 On International Girls in ICT Day, Microsoft wants to inspire more young women about the potential of STEM studies. 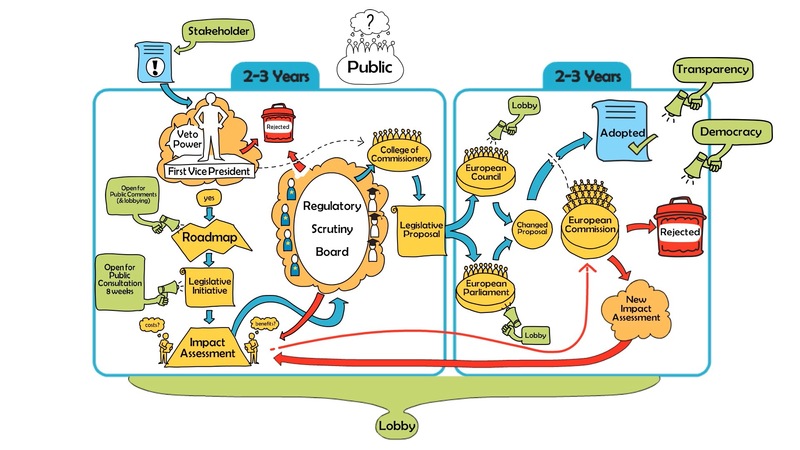 The European Commission’s “Better Regulation Package” makes significant changes to the lawmaking process in Europe.